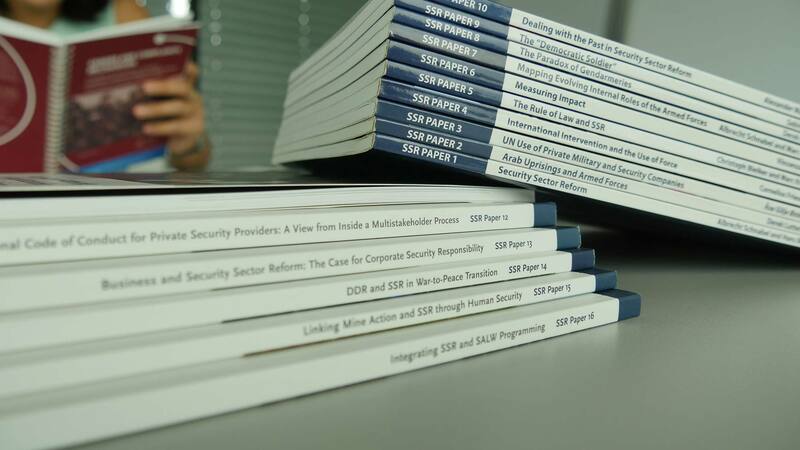 This publication offers the proceedings of Conference 9 on “Accomplishments, Plans and Lessons learned” in the framework of “Monitoring Ukraine’s Security Governance Challenges” project. The 9th conference was the last public event of the two-year project aimed at developing multidimensional opportunities to support reform efforts and assist the development of democratic governance in Ukrainian security sector. The Conference aimed to summarise the project results, as well as make an assessment of SSR achievements in reference to the strategic objectives set three years prior, in order to identify the most problematic areas and to put forward practical solutions.